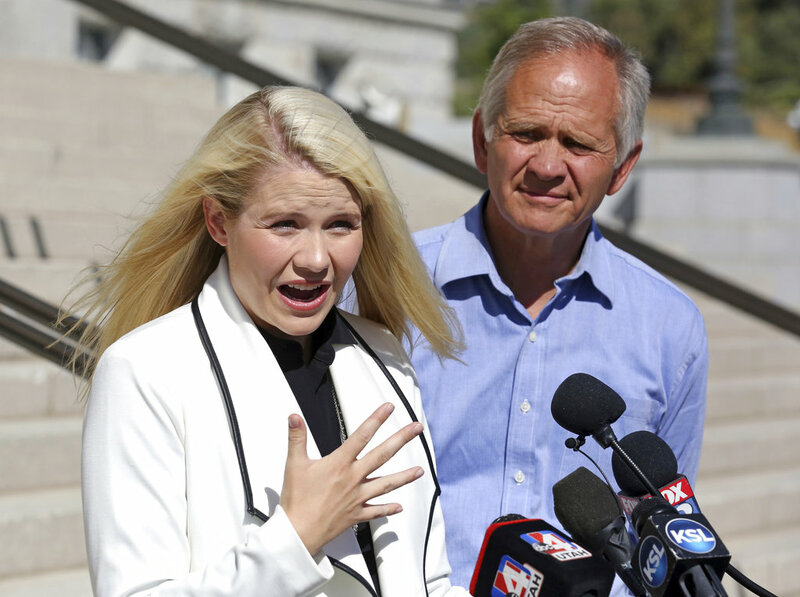 Elizabeth Smart has described the chilling actions of one of her captors, who is set to be freed from prison this week. 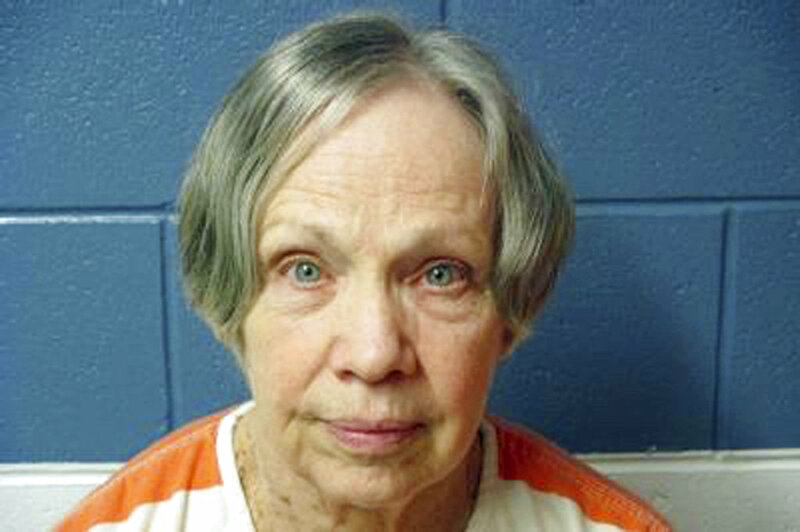 Wanda Barzee, 72, convicted of helping former street preacher and her then-husband Brian David Mitchell kidnap Smart in 2002 from the girl’s bedroom, is set to be released from prison on Wednesday, Sept. 19—more than five years earlier than expected. The early release is due to a miscalculation, a spokesman for the Utah Board of Pardons and Parole said. Smart said in a statement when the upcoming release was announced that she was shocked, and elaborated on her feelings in a new interview over the weekend with CBS. Smart, now 30, said that she’s very concerned that Barzee will be released. “I am very concerned—for the community, for the public, as much as I am for myself,” Smart said. Smart said Barzee is capable of great evil, describing how Barzee would sit nearby, even touching the girl, while Mitchell raped her. “There were no secrets. She knew what was going on. And, I mean, she just was the kind of woman that—she was just evil and twisted,” Smart said. Smart, who was a captive for nine months, also revealed that sources have informed her that Barzee still carries around a book written by Mitchell. Barzee faces a rough re-entry as her family has said they will not take her in after she’s released from prison. Tina Mace, one of Barzee’s nieces, said the details of the kidnapping still horrify Barzee’s family. “It just makes you ill. How could anyone do that?” she told The Associated Press. “From what I know, no family can take her in or would take her in,” Mace added. Federal officials have secured a place for Barzee to live when she starts her five-year supervised release but declined to state where she would live.